Select projection mode for the Vivitek 1188 projector ! Do I install the vivitek 1188 projector parameter like this? 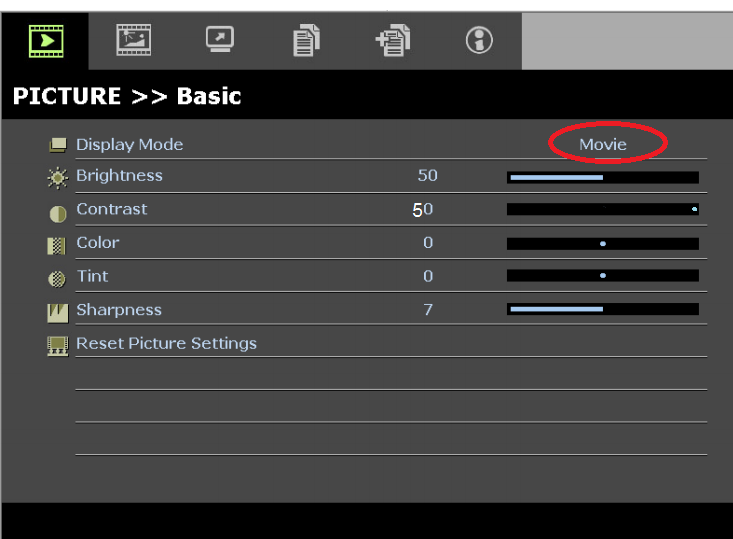 Re: Select projection mode for the Vivitek 1188 projector !